Keyport’s legendary King Crab, the same we sell to fine-dining restaurants around the world is now available to be delivered directly to your door. We’ve moved millions of pounds of seafood for over twenty years and are just now opening up to the consumer market, listing on the most trusted online outlet, Amazon. To view our five-pound King Crab product listing, Click Here. Live in Washington State?  To thank our local community, use code CRABSSEA at checkout to get free expedited shipping AND $20 off your order.